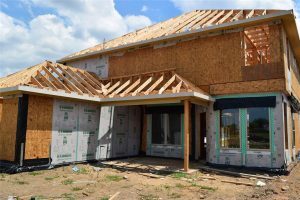 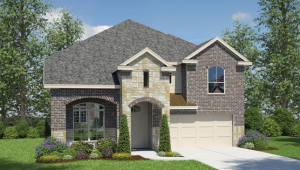 Have you seen this brand new home for sale in Baker’s Landing in Pearland, TX by Christy Buck ? 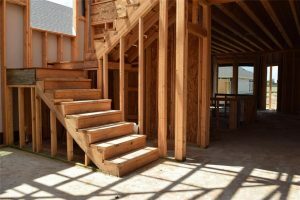 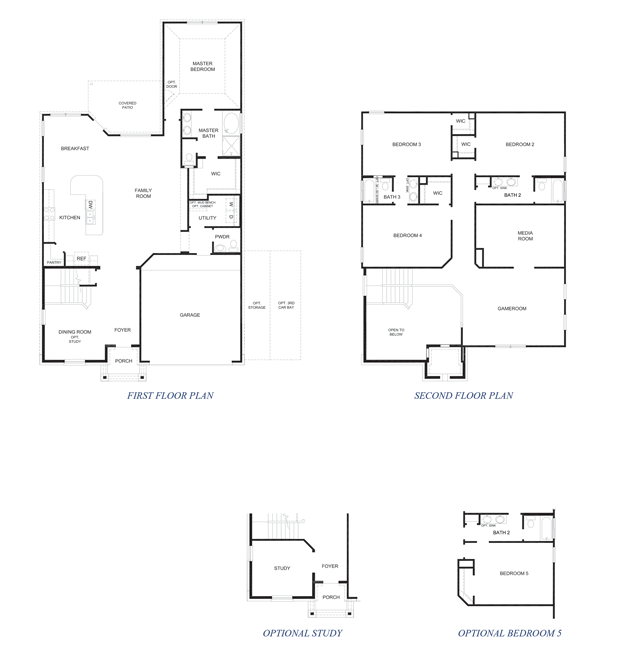 This Henderson floor plan includes 3262 sq ft with 4 bedrooms, 3.5 baths, 2 car garage. 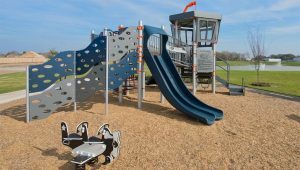 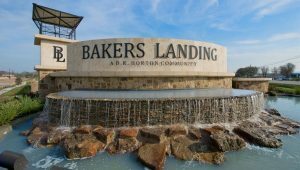 Baker’s landing homes by DR Horton feature many standard upgrades and energy features ! 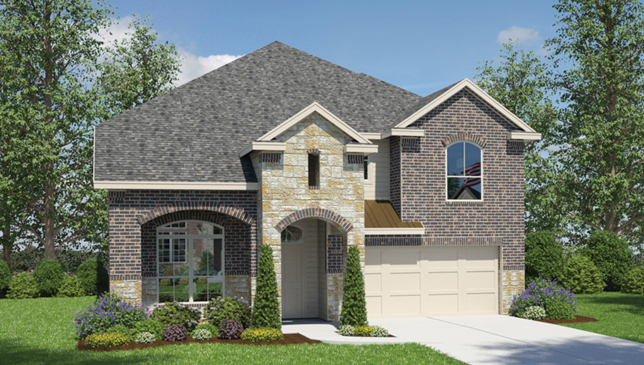 If you have not toured the community of Baker’s Landing in Pearland and this floor plan, contact the Christy Buck Team to do so! 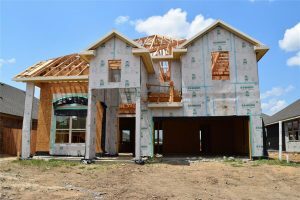 832-264-8934 For more listing details, see below!